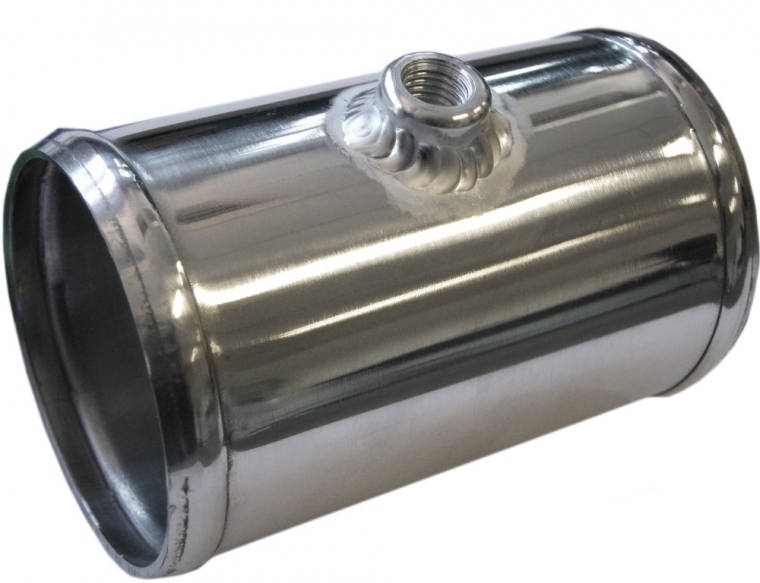 A very handy aluminium pipe specially developed to enable you to connect two silicon hoses together, or simply weld into a custom air intake pipework. An M10x1.25 female thread is TIG welded into the centre of the pipe and positioned so that you can plumb in an air sensor into the pipe. This is a fantastic product for those wishing to modify the air intake system, building custom induction kits, or is you are modifying ECU set up etc.. 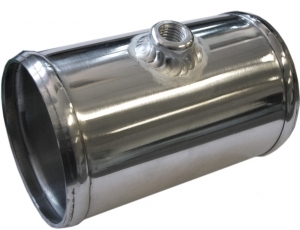 Pipes are all mirror polished 6063 aluminium, roll beaded ends for perfect hose retention, and thread is CHC machined and TIG welded into centre.